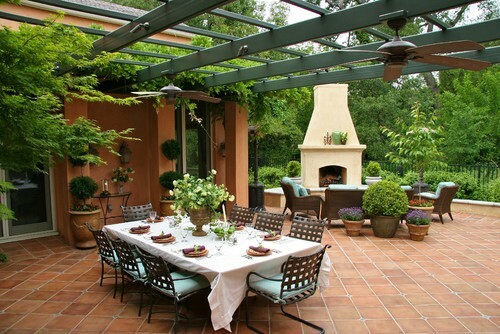 Outdoor living continues popularity for 2014 - Great ideas for enjoying your patio space. 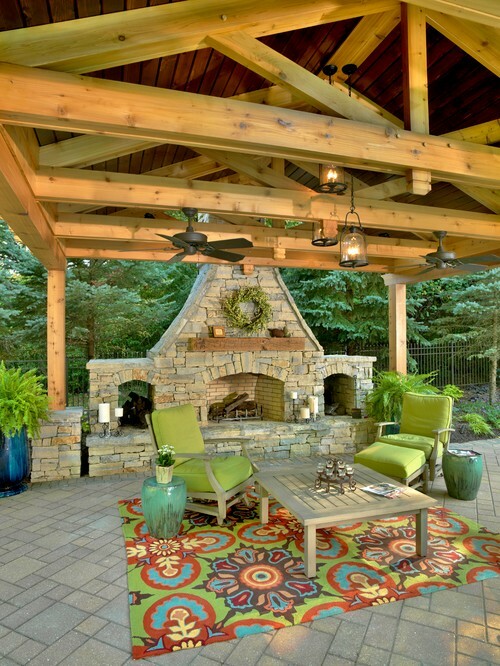 The outdoor living continues to be a hot area in the housing market to update or add to new construction. are seen more than in past years especially in opposing patterns. Look for them in outdoor furniture,rugs, umbrellas and even stand-alone bars. Add fire to any space! 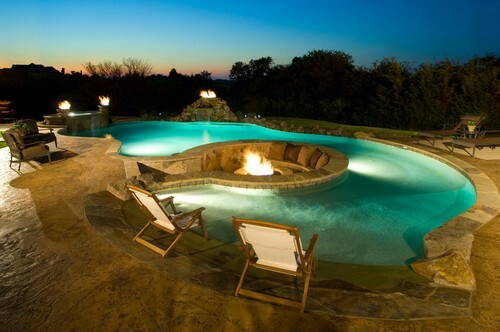 Built in custom fireplace or use a fire pit to create the outdoor fire area.